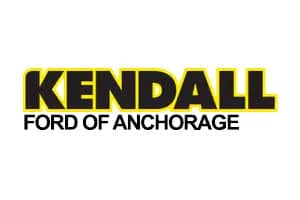 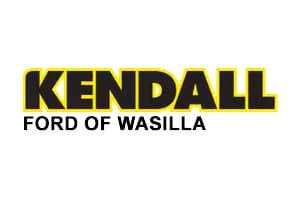 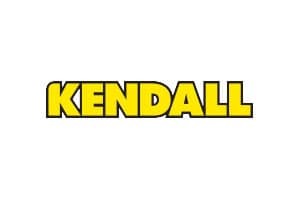 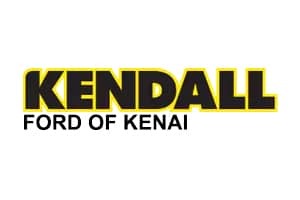 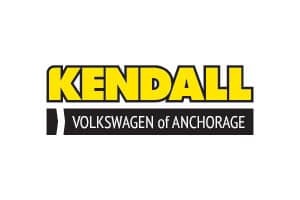 Kendall Auto Alaska offers a wide variety of auto parts specials for those hoping to save on a future purchase. 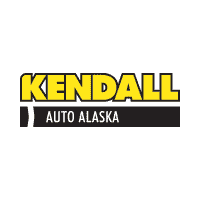 Our auto parts and auto accessories specials are constantly changing to fit the needs of our Alaska drivers, so be sure to check back often to find one that fits your needs. If you’d like more information on our genuine auto parts in Alaska, visit your local Parts Center in Anchorage, Fairbanks, Kenai, Wasilla, or Soldotna. 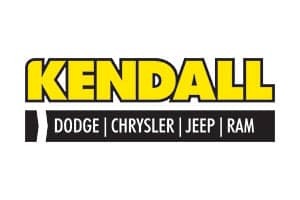 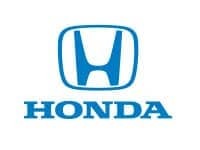 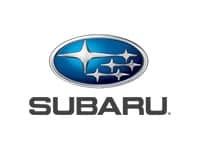 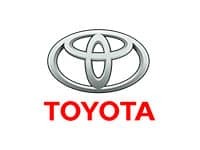 Be sure to also browse our service specials for extra ways to save. 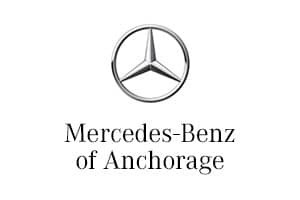 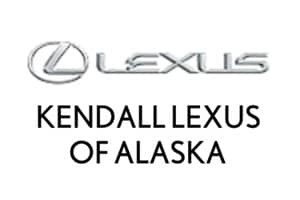 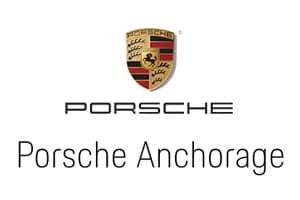 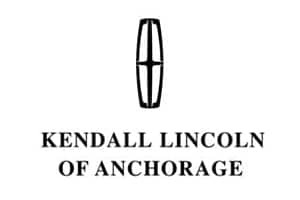 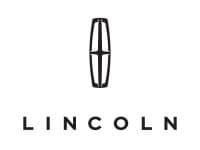 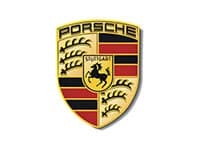 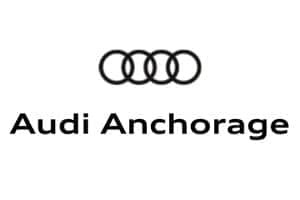 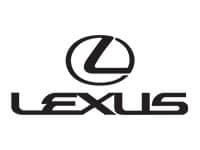 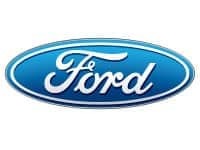 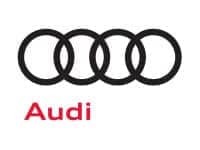 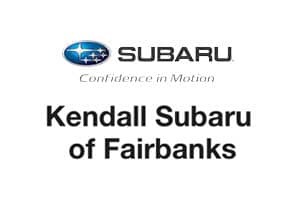 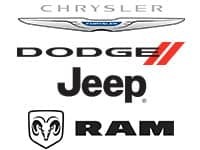 If you have any questions, please contact us online or come by your Alaska Kendall car dealership today.